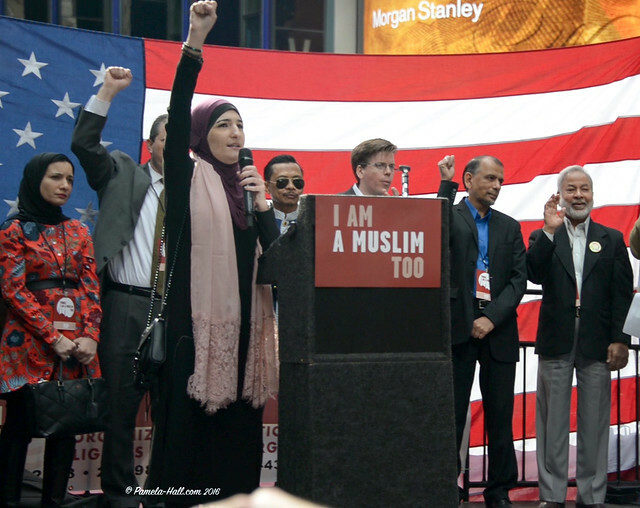 Sadly, these evil clowns never stand with the millions of victims of jihad slaughter, creed apartheid, gender apartheid, Islamic antisemitism, oppression, subjugation under Islam. 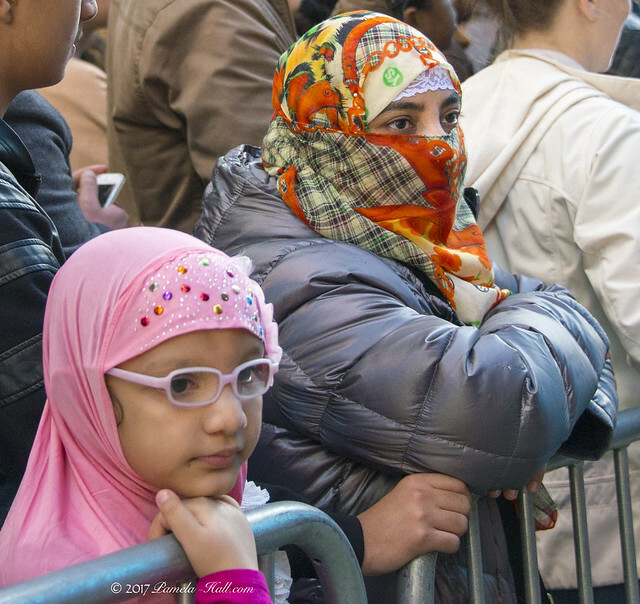 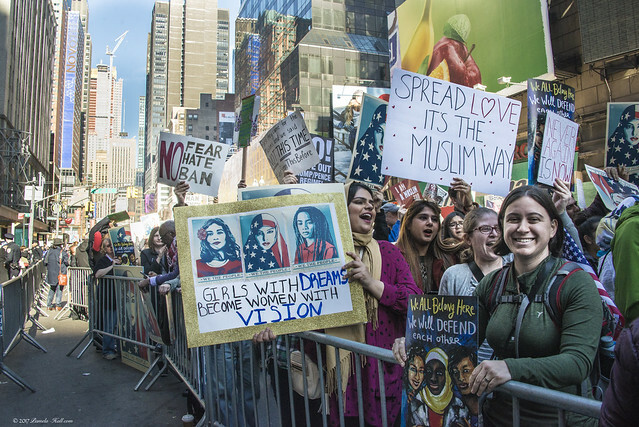 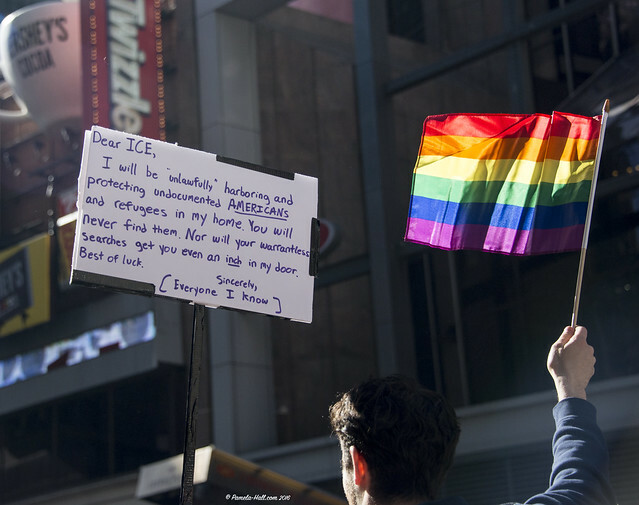 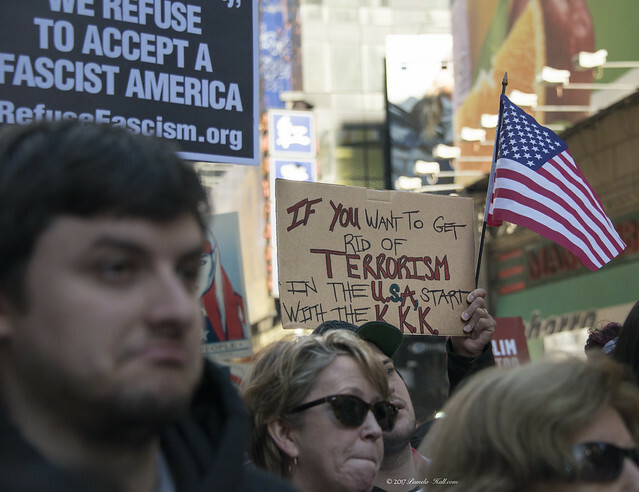 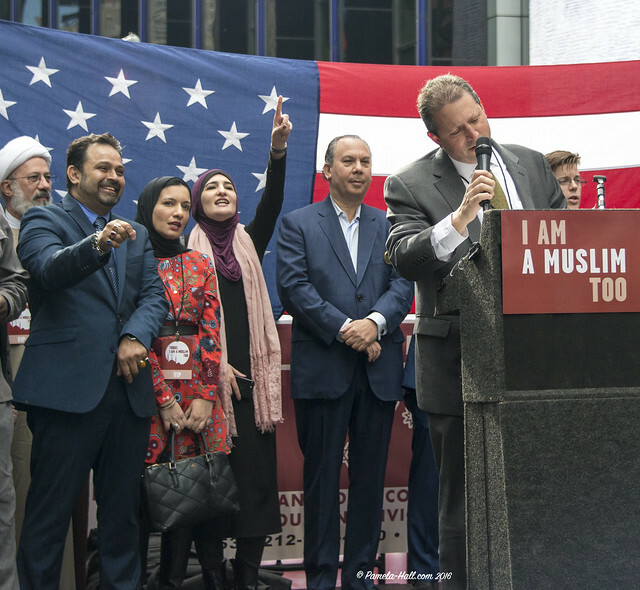 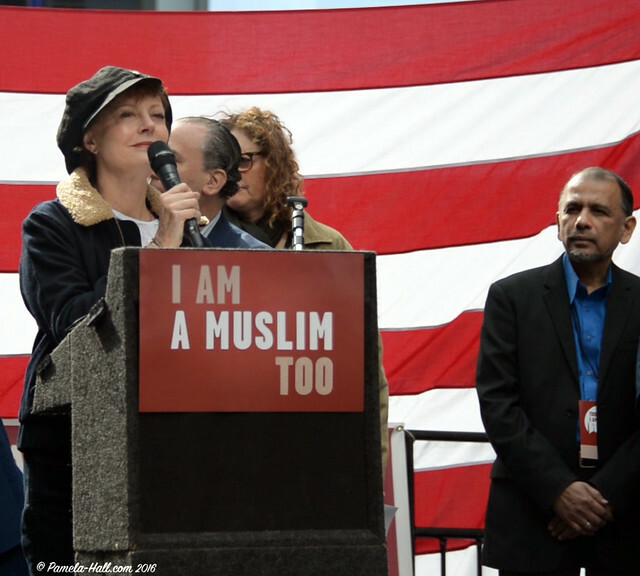 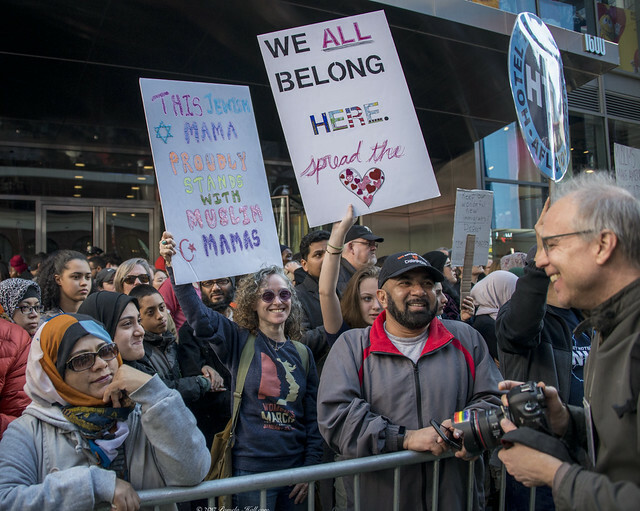 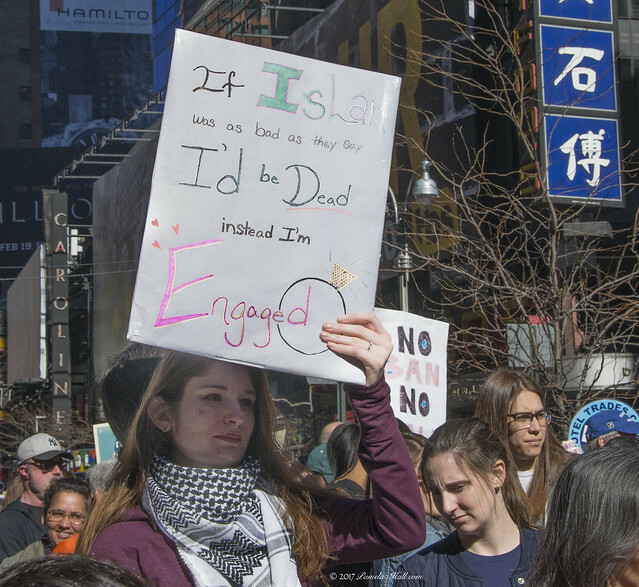 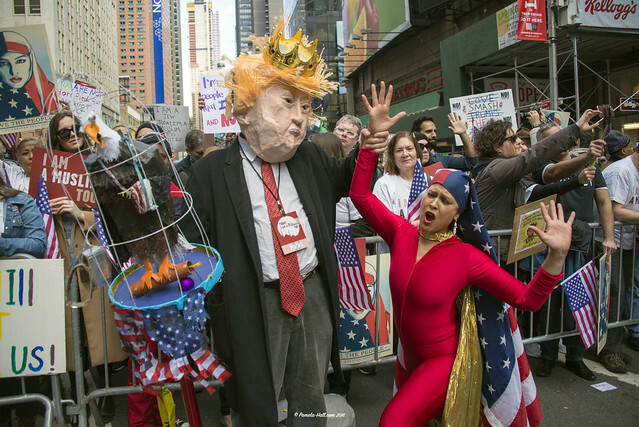 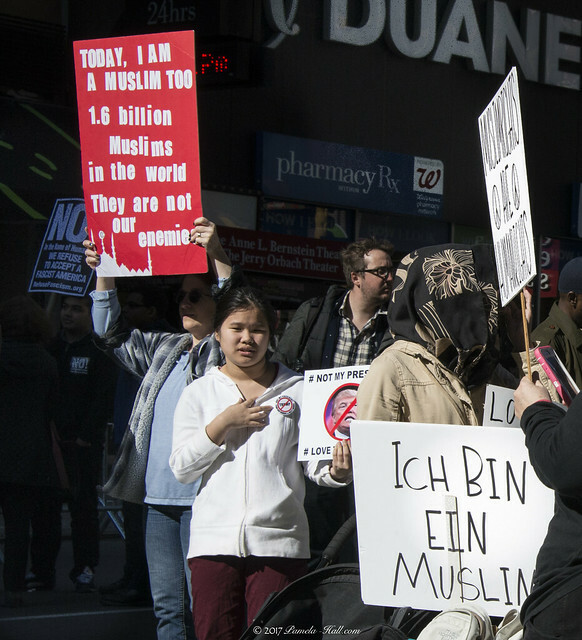 I am Muslim, too has returned shouting across Times Square: “We stand with American Muslims. 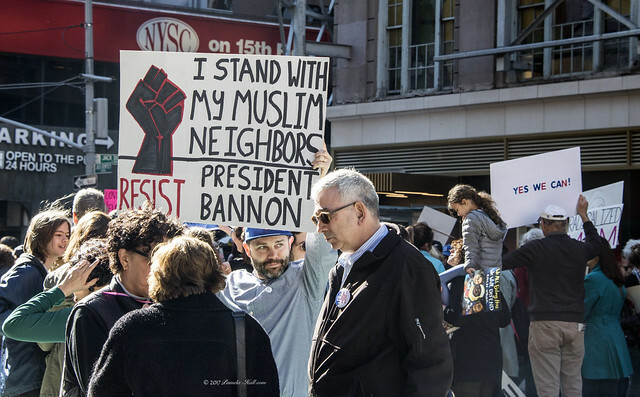 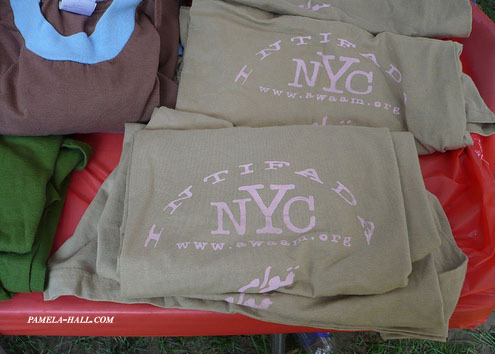 Rabbis and pastors – rabbis, imams, a Sikh, a Buddhist, Episcopal, Presbyterian, Mennonite, Seventh Day Adventist, Baptist and Hindu – all gave short speeches praising Islam.